One of the vital documents anyone who travels a lot needs to have is a valid passport. The current standard Nigerian passport is known as E-Passport (E for ECOWAS). This means that the traditional version is no longer valid and cannot be renewed. Holders of the old version need to apply for the new one as soon as possible in case they still need to use the services of a Nigerian passport. 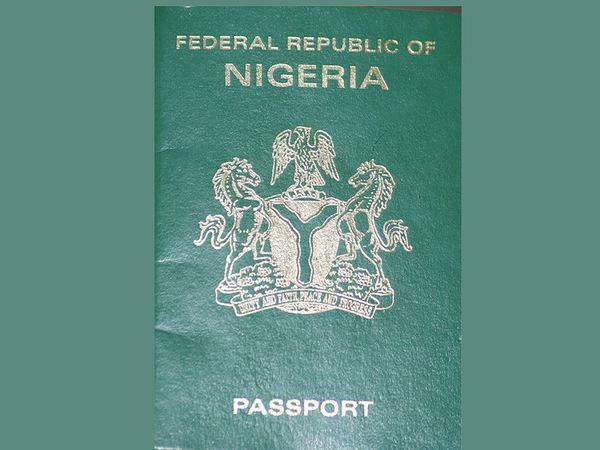 In case you want to apply for a new Nigerian passport then you need to have all the important information on how to apply for a Nigerian passport before you begin. The requirements differ among children and adults, non-native Nigerians and the type of Nigerian passport you are applying for. You can find the details of the requirements for each category of applicants from the official website of the Nigerian Immigration Service. As already been mentioned, there are two types of Nigerian passports, which you can apply for depending on your needs: standard e-passport and official e-passport. Here are the documents you will be required to make available during an interview for issuance of the passport. Once you arm yourself with the above requirement then you are good to start the application process. It is done online by filling an application form. Here are the steps on how to apply for a Nigerian passport. You need to find a computer or a laptop with good speed internet connection on the search engine of your browser type the words Nigerian Immigration Service. In home page of the website, will be displayed two kinds of application forms: e-passport and MRP. The former is most likely the application form you will be using. Under the e-passport application form, you will see two types, either standard e-passport or official e-passport. Select the appropriate e-passport type you are applying for then click the “Start Application” button. Fill in all the details requested in the form. Make sure that the details you are providing are correct, accurate and verifiable. You can then check the “I ACCEPT FULL RESPONSIBILITY FOR THE INFORMATION PROVIDED IN THIS FORM” check box. You will see a button written “PRINT”, click on it to print the completed form. After this, click on the “Submit Application Form” button. This action will open another page “Applicant Details Page” where you can preview the form. You will see another button designated “Proceed to Online Payment,” click on it. This will present you with two options on Payment Currency: “Pay in Naira” or “Pay in Dollars”. Select the appropriate option then click on “Continue” button. If you choose to pay in Naira, you will be prompted to choose a payment method from three options: “Bank”, “eWallet” or “Credit OR Debit card”. Whichever payment method you choose, you will be guided through the entire method of making payments. In the end, with successful payment, you will be issued with a Validation Number, which you will use to confirm that you have made the payments. After obtaining the Validation Number, you need to proceed back to the home page of Nigerian Immigration Service. Go to “Query your Application Payment Status” button and enter your passport application reference No. and ID. You will see a button written “Pay4Me”, click on it and a field with already filled Validation Number will appear. Click on a button designated “Search Record” and you will be redirected to “Applicants Details”. Here, the date for your interview will be generated. Print an “Acknowledgement Slip” or a “Receipt” by clicking a button on the page. These documents will be needed for your interview and so ensure you print them. This is just a guide on how to apply for a Nigerian Passport. For full details, you can visit the official page of the Nigerian Immigration Service. However, the information is good enough to give you an idea of how you can approach the process.